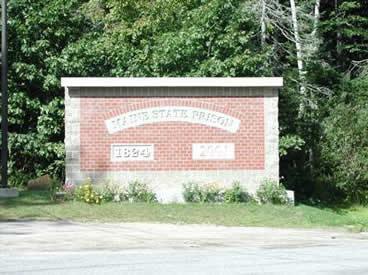 We have been coming to the Maine State Prison in Warren since 2008. Previously we worked with the Maine Correctional Center in Windham. We begin each meeting with a half hour of silence and then participate with Bill and Saskia Halpin in “Meetingbrook Conversation”, an opportunity to explore and discuss together issues important to all our lives. The men truly appreciate this connection with the community and the support it also gives to release planning and rehabilitation. We welcome anyone interested in being part of this rewarding experience.